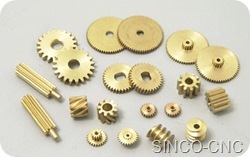 4)widely used in various mechanical equipment and other industrial uses. 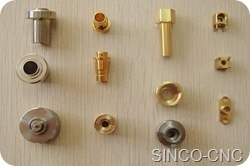 6)Available surface finish: fine polish, electrolyte-polish, chrome, zinc plating, nickel plating, aluminum oxidation, or replative plating coating. 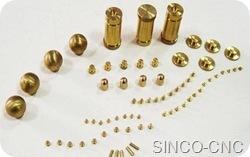 7)Available processes: metal processing includes machining, stamping, die-cast and hot-press, expert plastic injection, surface plating. Good way of telling, and pleasant article to take facts concerning my presentation topic, which i am going to deliver in school. just wanted to say that your post has been very informative and intellectually stimulating. That’s the challenge with blogs today a lot of times you don’t see informative and intuitive rants and opinions just as much anymore, as people just posting articles on different topics. Unlike me it’s good to discover somebody takes time to post informative topics. Continue the nice work. 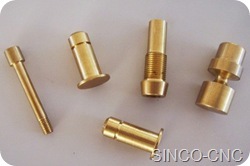 Online shopping, I like’s a I hope you can pay attention to our website, he was very exciting. post. hi!,I like your writing very so much! share we communicate more about your article on AOL? I need a specialist in this space to resolve my problem. May be that’s you! Looking forward to look you. I simply want to tell you that I am all new to weblog and absolutely savored your blog. Probably I’m going to bookmark your site . You surely have perfect well written articles. Bless you for sharing with us your website. I simply want to say I’m new to blogging and site-building and certainly liked you’re web site. Very likely I’m going to bookmark your blog post . You actually have excellent stories. Thanks a bunch for sharing with us your web site. Hi, I do believe this is an excellent blog. I stumbledupon it I may come back yet again since i have book-marked it. Money and freedom is the best way to change, may you be rich and continue to help other people.